This post is sponsored by the Florida Strawberry Growers Association. All opinions are my own. I wait for this time of the year all year long. I bet you are thinking I’m thinking of Christmas, right? Well that’s not the correct answer. I’ve been waiting for strawberry season! In Florida, Fresh from Florida Strawberries are just now becoming available and they are the most delicious strawberries you’ll ever eat. Here in Florida our growing season is everyone else’s winter. We plant our gardens starting in late September and have fresh produce all winter long. Strawberry season here lasts until almost April. Be sure to be on the lookout for Florida strawberries in your grocery store. 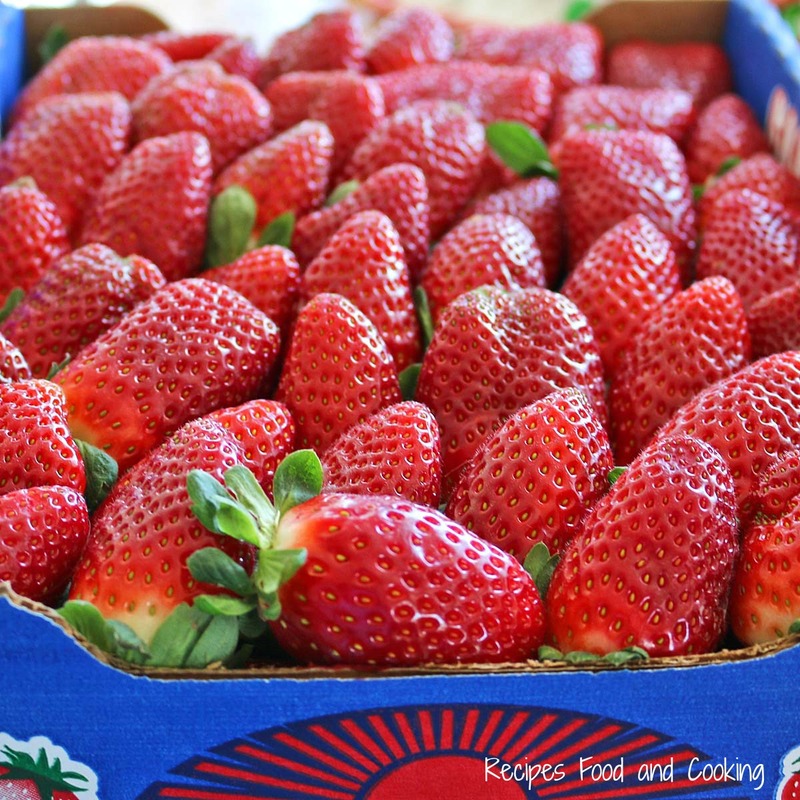 Enjoy the taste of summer all winter long with Fresh from Florida Strawberries. I went to the strawberry store last Friday and again on Monday. I could live on these delicious sweet berries. I know that when we first think about strawberries that strawberry shortcake is the first thing to pop in our minds, well at least mine. This week at Sunday Supper we’re sharing strawberry recipes to show how versatile strawberries really are. 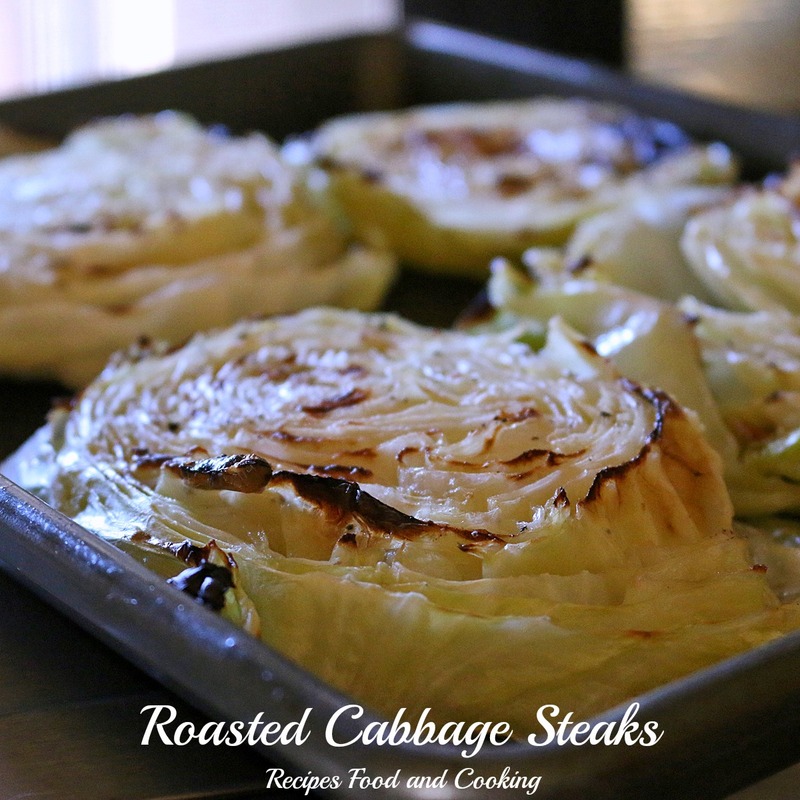 They can be also be used for breakfast, lunch or dinner. 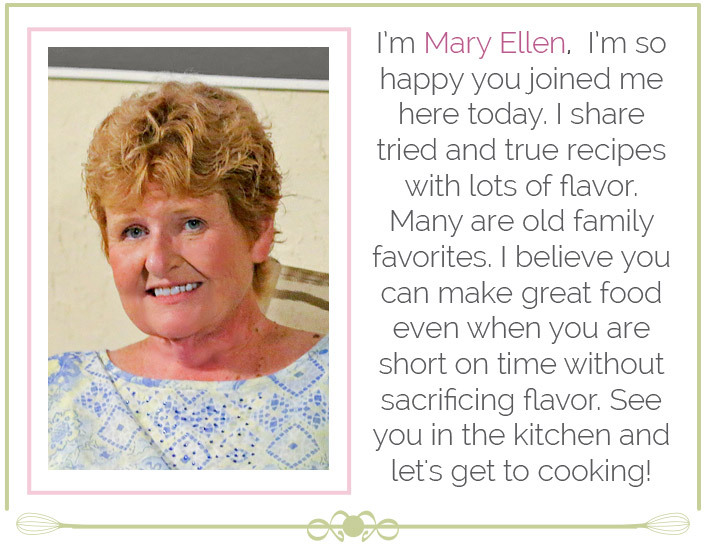 It’s easy to add flavor and nutrition to your favorite dishes with Fresh from Florida Strawberries. Did you know 8 medium strawberries equal your daily requirement of vitamin C. Nutritious and delicious locally grown Florida Strawberry are in season now. Click here for more nutrition info. 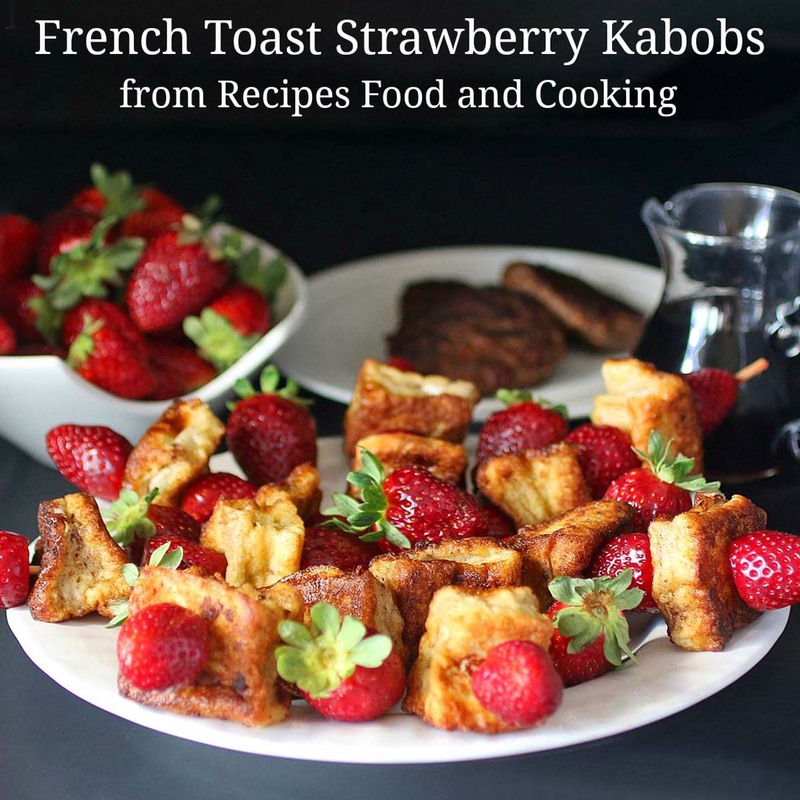 For more Florida Strawberry Recipes visit StrawberrySue. Let’s talk about this recipe for a minute. It doesn’t take long to put it together at all. You could even cut up the cubes ahead of time and then dip them in the egg mixture before you cook them. I like to let the cubes set a few minutes after I dip them in the eggs. I wash and remove the strawberry caps and by then the cubes have let some of that delicious cinnamon egg mixture soak into the bread. I show 2 measurements for the cinnamon because I start with a half teaspoon of cinnamon and half way thru dipping add another half teaspoon. Whenever I add cinnamon to a mixture like this it always floats on top of the eggs so by halfway thru the little bit of cinnamon that is left has gone to the sides of the dish. This way all of the cubes get a delicious taste of cinnamon. I use tongs to flip the cubes over while cooking so I don’t tear them up. After you cook the cubes place them on a paper towel. I then thread the cubes and strawberries onto the skewers. It goes really quickly. 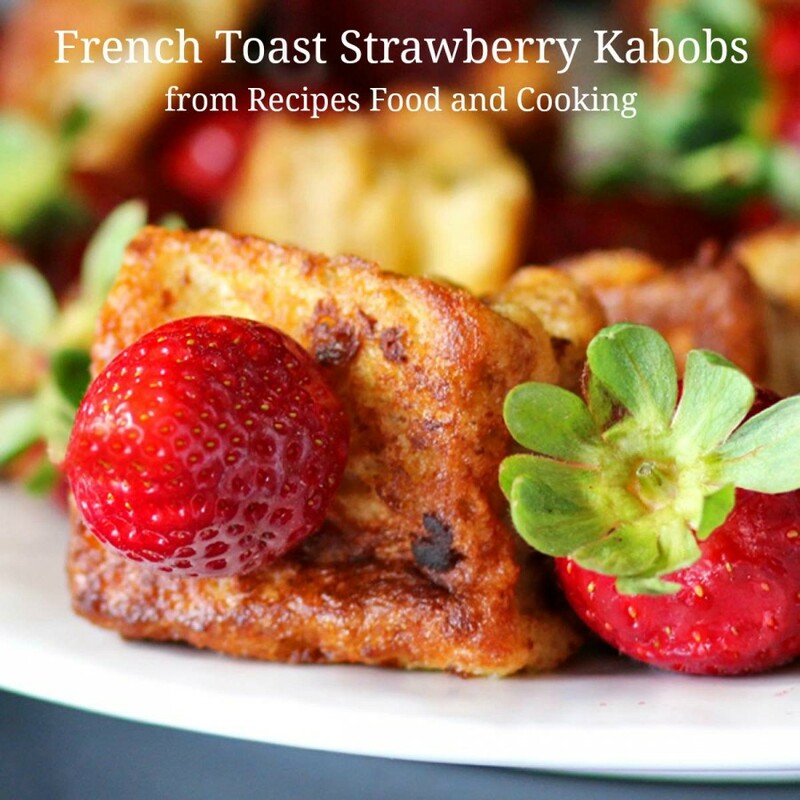 Fresh Florida Strawberries with French Toast pieces on a skewer. 1 quart Fresh Florida Strawberries - washed and caps removed. Cut the french bread into 1 inch slices. Cut off the crusts and cut into cubes. I got 2 square cubes out of each slice. Beat the eggs until well mixed. Add the milk and stir it in. Add the cinnamon and sugar. Stir it in. Add the cubes to the egg mixture. I turned them over with tongs. When coated place on a plate, Repeat until of the cubes are coated with the egg mixture. Heat the oil in a large frying pan over medium heat. Add the cubes, brown on all sides. Remove to a paper towel. This is so clever! 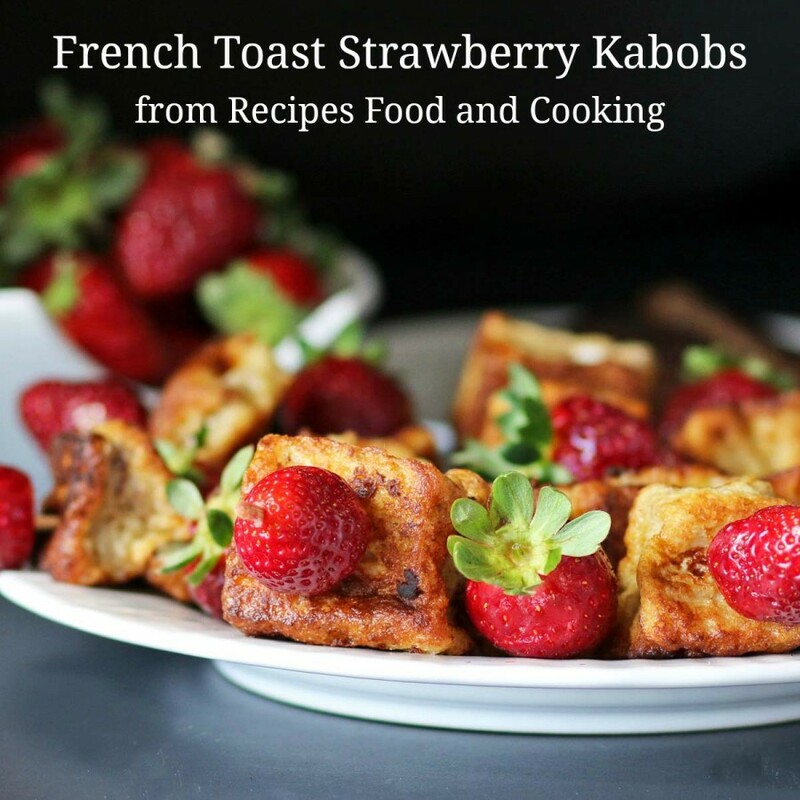 Kabobs are so much fun, but I’ve never thought to make them with a breakfast dish! Love it! These look SO fun! 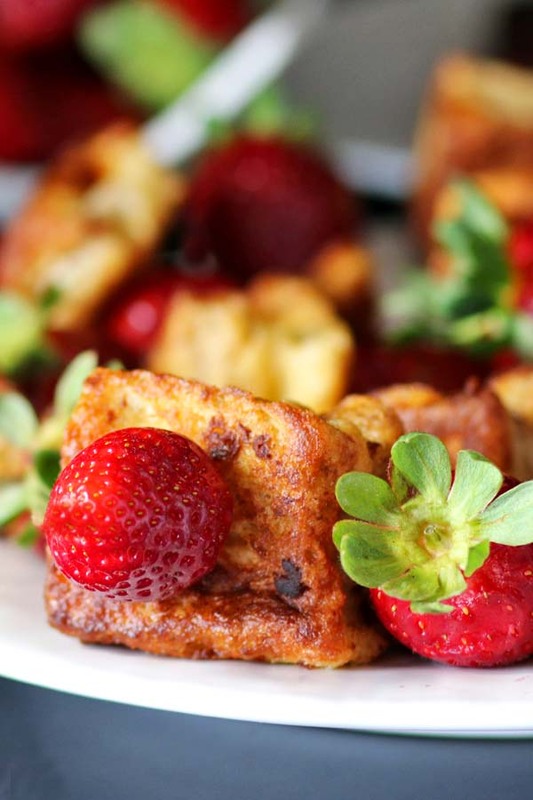 I love french toast, and I love strawberries – so this is a no brainer! Kids will love this idea! That’s just lovely. I would be so excited to wake up to a plate of those! Those are the best breakfast kabobs I’ve ever seen! 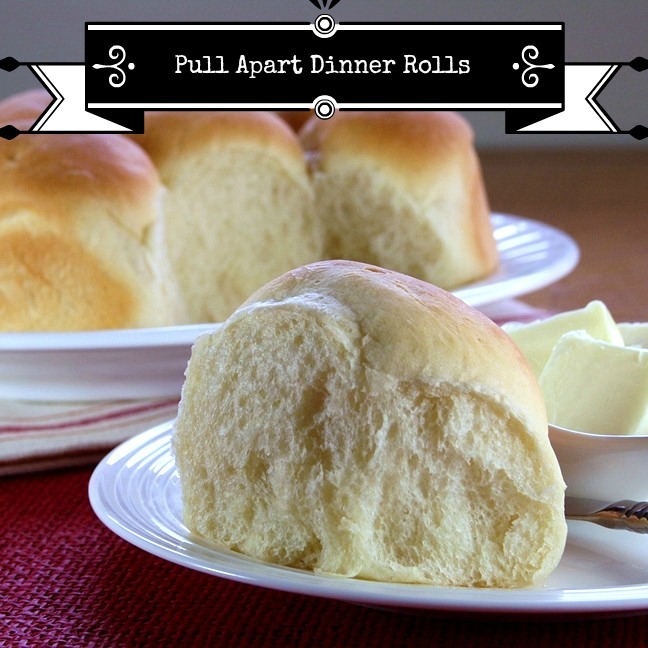 This is such a fun idea for a brunch get together! 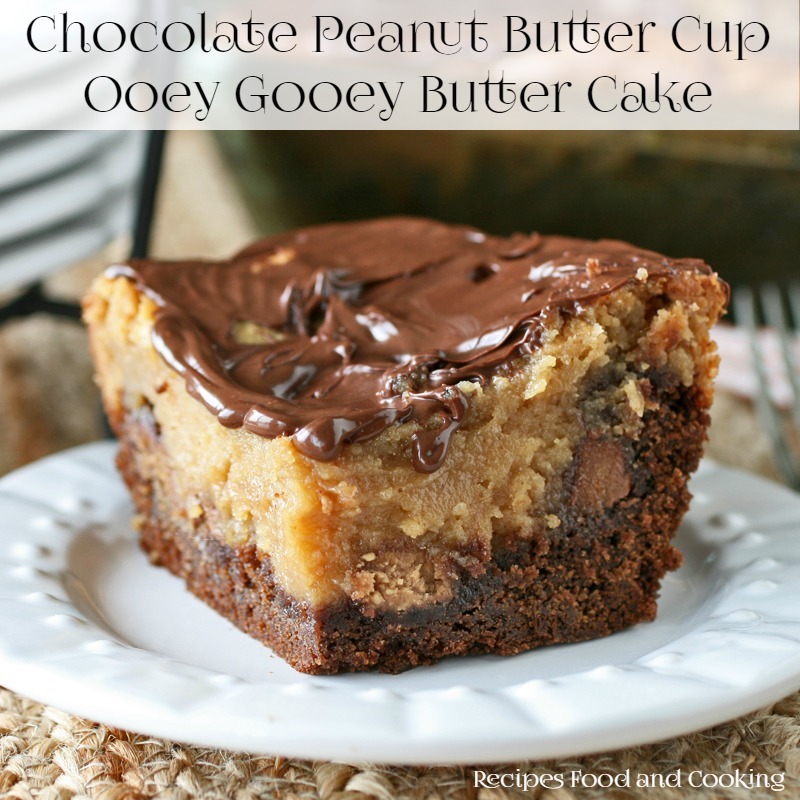 What an absolutely WONDERFUL recipe! I love these kabobs! Kabobs! These are amazing! 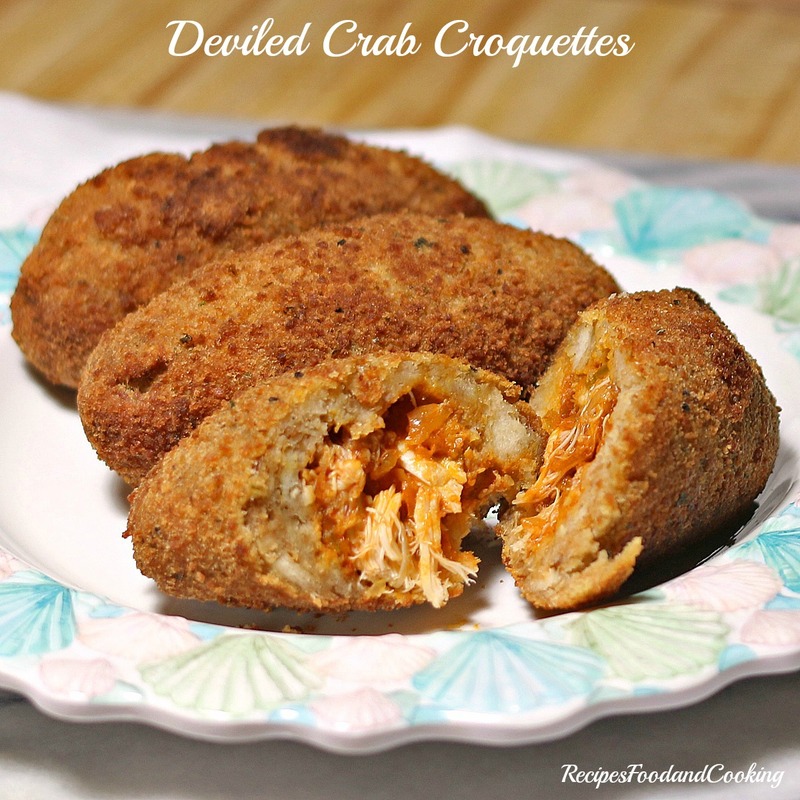 Tasty and easy for entertaining!